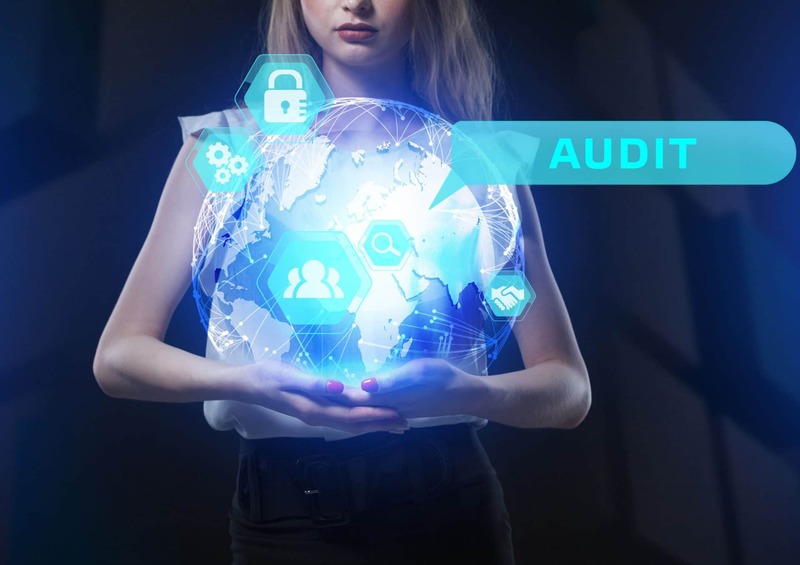 Small to medium-sized businesses should have a network audit performed on a regular basis. A network audit is a health report of a small business’s IT infrastructure. It is similar to a physical check-up with the doctor. IT support experts in Anaheim can perform this audit, assess the safety and efficiency of your network, and ultimately help your bottom line. Every business requires the assistance of true IT experts to ensure the system is not only safe but regularly updated with the latest software and upgrades. IT support experts in Anaheim can keep your network in tip-top shape. IT experts can implement a robust backup system, review your network setup, update your software and so on. This is the assistance you need to protect your company’s sensitive data as well as that of your clients. An IT support provider in Anaheim can help you with your tech needs. At Technijian, we help businesses by performing a network audit and solving their IT problems. Contact us today to schedule an initial consultation.